Edited with introduction by Yongwoo Lee. Foreword by Jean Boghossian. Text by Doryun Chong, Jeremy Lewison, et al. 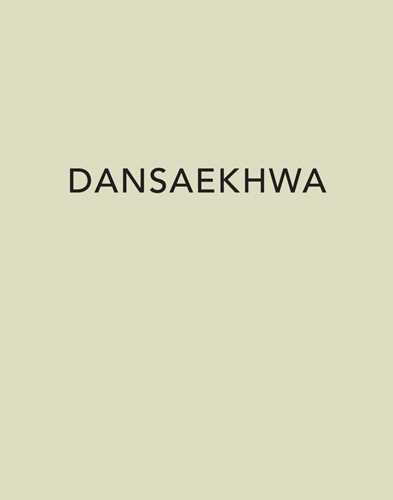 Dansaekhwa is an artistic approach founded on the experiences of those who participated in the first generation of Korean modernism. Among those compiled in this beautiful and substantial catalogue are Chung Chang-Sup, Chung Sang-Hwa, Ha Chong-Hyun, KIM Whanki, Kwon Young-Woo, Lee Ufan and Park Seo-Bo.